Some days are so not fabulous. Today would be one of those days. Having woken up this morning looking like the bride of Sloth from The Goonies, I just knew that today wasn’t going to be a great one. One medical centre visit, three pharmacy queues, an hour spent with an optician breathing in my face and forty squid later, turns out I have a bacterial infection in my eye. Great. Just what every girl wants to wake up to on a Friday with a busy social weekend ahead of her…just great. No contacts. No mascara. Just an overgrown eyelid and a face that looks like I took on an amateur boxer for the fun of it along with three different eye drops a hundred times a day for the next few weeks. Whoop-de-do. Anyway, it’s Friday, so through my one good eye, I’ve managed to put together a few things that have made me smile this week, until smiling didn’t cause my face pain. 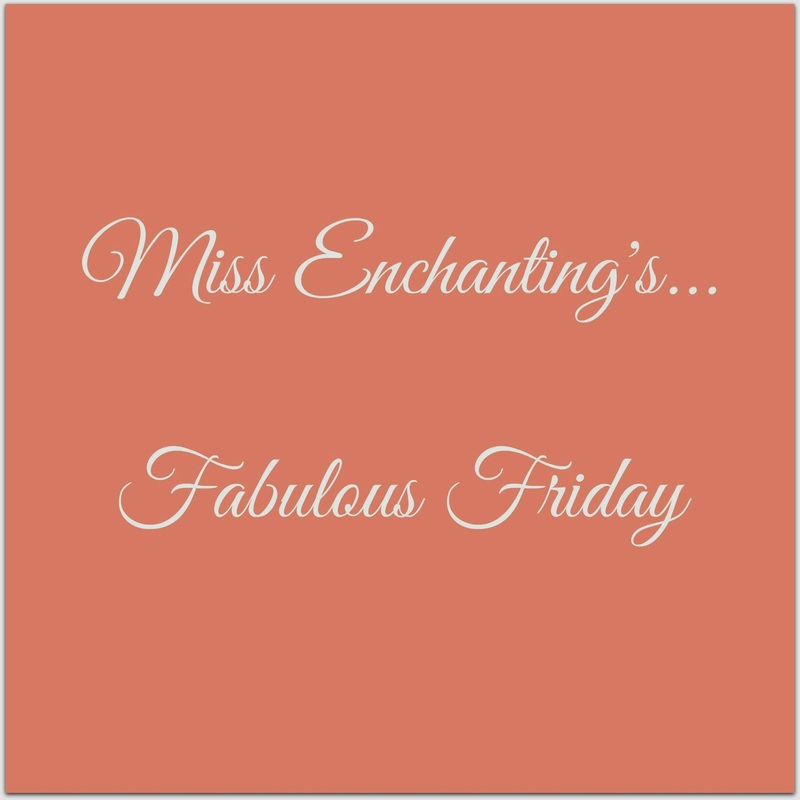 Happy Fabulous Friday…! So I’ve achieved 72 out of the 120 items on an ideal Bucket List. Sadly I doubt I’ll ever complete the list seeing as the chances of me skydiving, streaking, scuba diving (I saw Open Water), visiting the White House or getting a tattoo anytime soon are slim to none. To see how many you have already checked off your Bucket List click here. You checked off 72 out of 120 on the Bucket List! Wow, good job! You’re practically a bucket list champion, and perhaps even a daredevil. Keep up your “YOLO” spirit and never let a day go wasted! Probably the first blog I ever came across when I set out on this blog adventure was LaurenConrad.com and this week the fashion designer/blogger/business woman extraordinaire blog’s turned three so to celebrate she is running an amazing giveaway for her readers. All you have to do it take an original photograph celebrating the blog’s birthday and you could be in for a chance of winning some fabulous goodies. For more details see here. Most parents breath a huge sigh of relief when their babies settle for a nap. 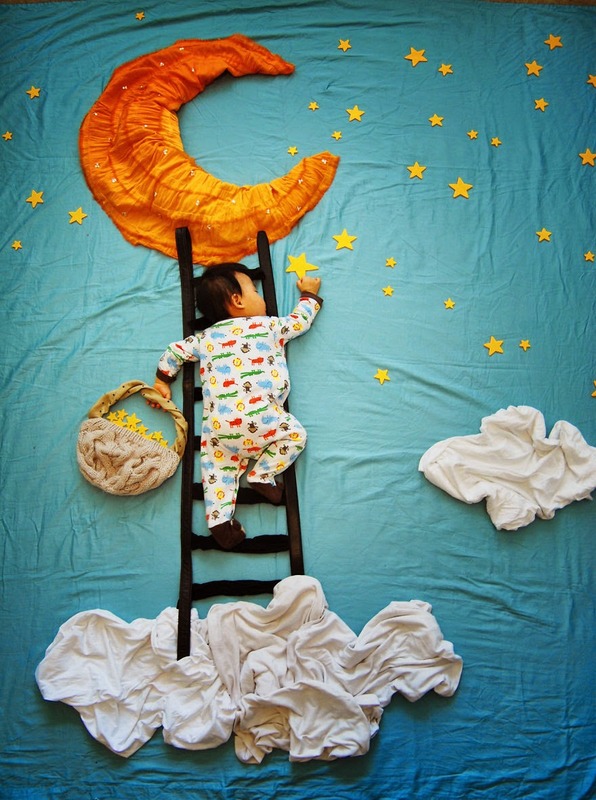 Tip toeing away for some much needed alone time to pee or wash their hair, but oh no, not this artist/mummy- she takes these moment as an opportunity to create something amazing…her baby’s dreams. For more of her unbelievable magical work click here. Next Post Wedding Belle: Stressedzilla!